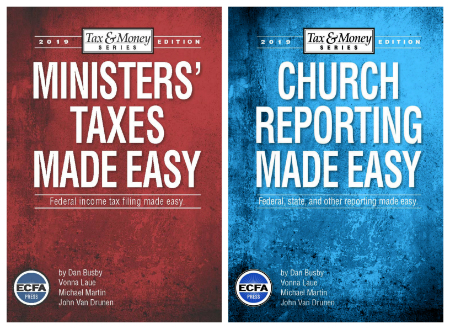 New e-books offered through ChurchEXCEL. Ministry Toolbox Webinar Goes LIVE on 12-12-12! Posted on December 5, 2012 by chogministries | Comments Off on Ministry Toolbox Webinar Goes LIVE on 12-12-12! help you take your ministry to the next level. equip, encourage, and inspire you. Comments Off on Ministry Toolbox Webinar Goes LIVE on 12-12-12!